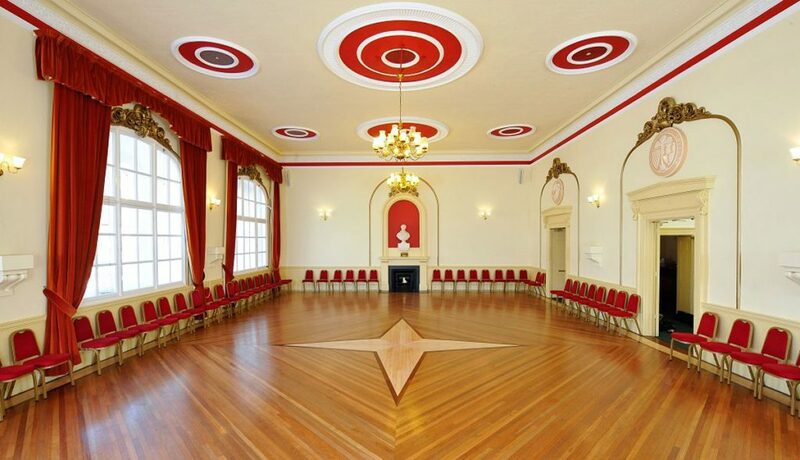 The Town Hall and the Neeld Community and Arts Centre are both available for wedding ceremonies and receptions. 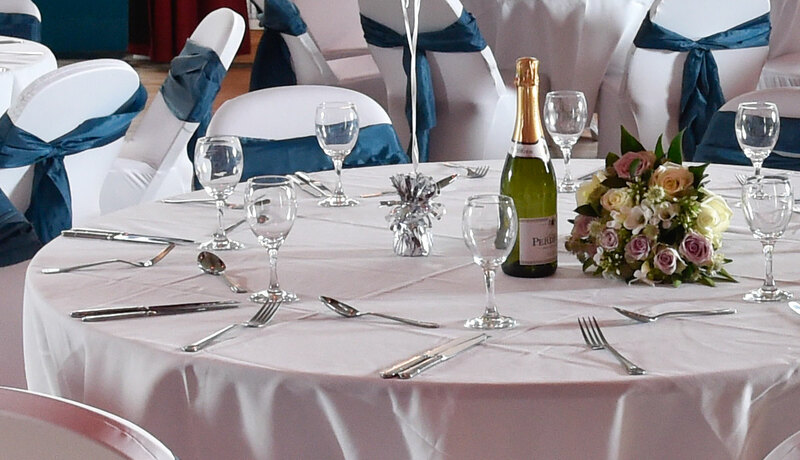 The venues are centrally located in the heart of Chippenham, Wiltshire and offer beautiful rooms for various sizes of weddings, and have the flexibility to offer you the entire wedding day in one place. 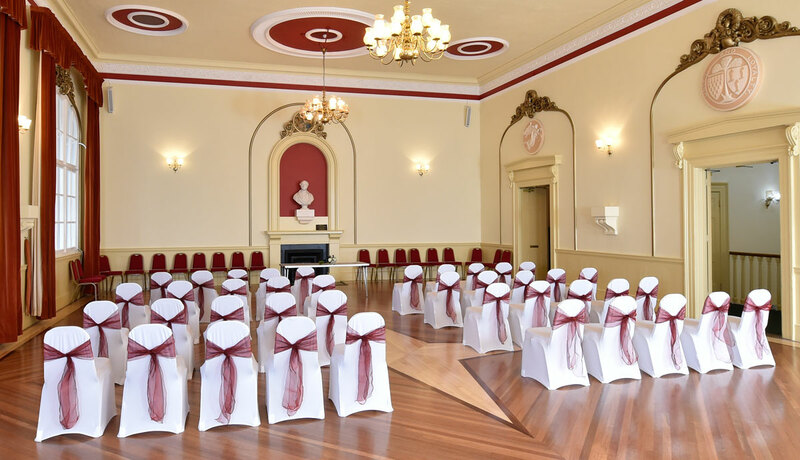 Both spaces are fully licensed for ceremonies, with the Town Hall offering period elegance in a historic setting and the Neeld offering a mixture of Victorian features with modern touches. Members of our staff will be there to make sure everything runs smoothly on the day. 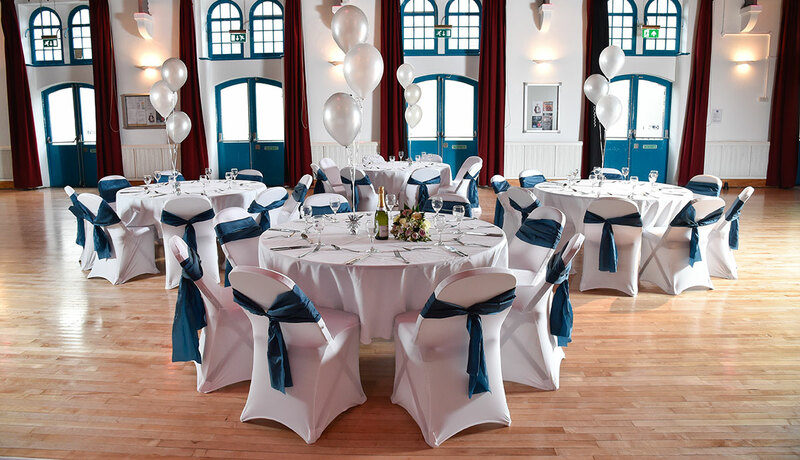 Our Bookings Coordinator can also recommend caterers for your reception.